Spectra is the new kid on the block for breast pumps but doesn’t disappoint with the Spectra S2 Breast Pump. 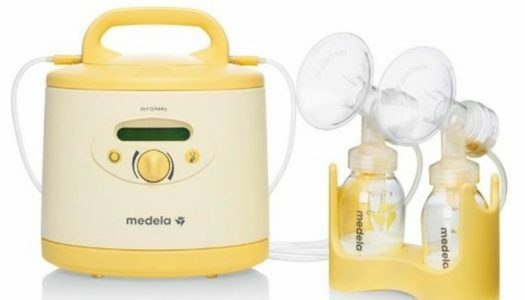 The Medela Symphony Breast Pump is perfect for moms who pump frequently or have low milk supply. 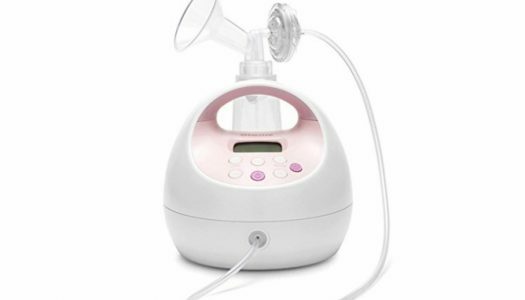 A rising star in the pumping market, the Spectra S1 Breast Pump has many exceptional features. 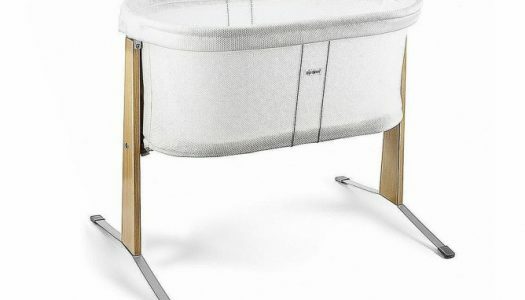 If you’re looking for the safest and most high-quality bassinet on the market, you’ve found one in the BabyBjorn Cradle. 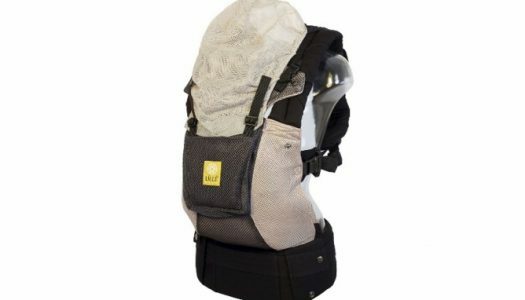 In the end, the Lillebaby Complete Airflow Carrier is a top pick when it comes to baby carriers and has numerous thoughtful design features that any family will love. 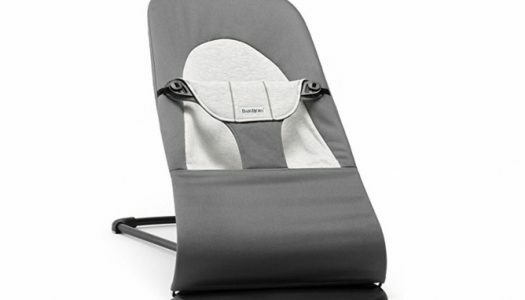 Versatility, safety, and comfort are top features with the Stokke Steps Bouncer.